Women of Grace works toward every woman’s spiritual growth and the building of relationships which will function to stimulate her toward love and good deeds. 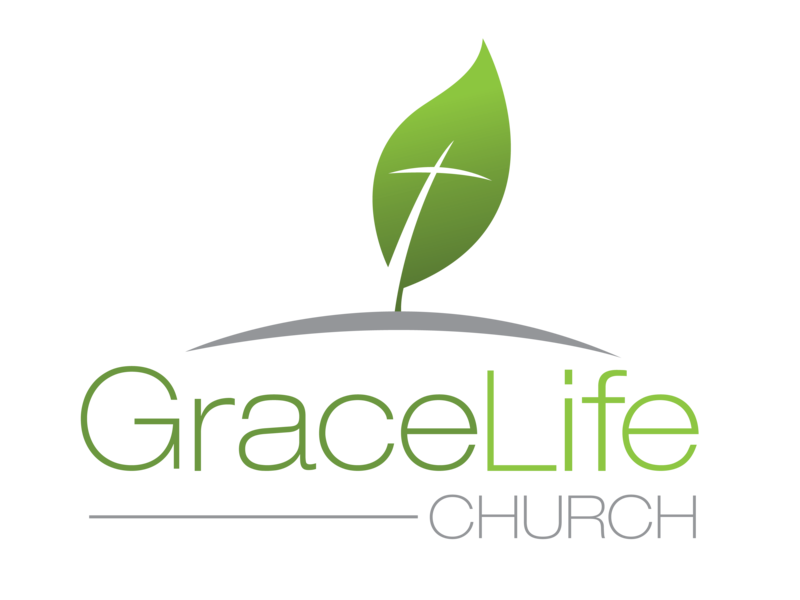 We hold weekly gatherings on Wednesday mornings and Thursday evenings. Three of the four weeks each month are devoted to teaching and fellowship, while one week will be set aside as more of a social. Below are the course options. Note: The WORD format has interactive check boxes.